Why do some designer have creative ideas every day, others rack their brains but get none. All the successful designers are sharing one thing in common: they are always learning and studying the latest information and works. "While too much information might be the cause for distractions and wrong decision-making, the lack of information might have even worse consequences. Information has a lot of value, but only when it’s credible; that’s why, reading multiple sources is quite essential, especially in our information-saturated era." 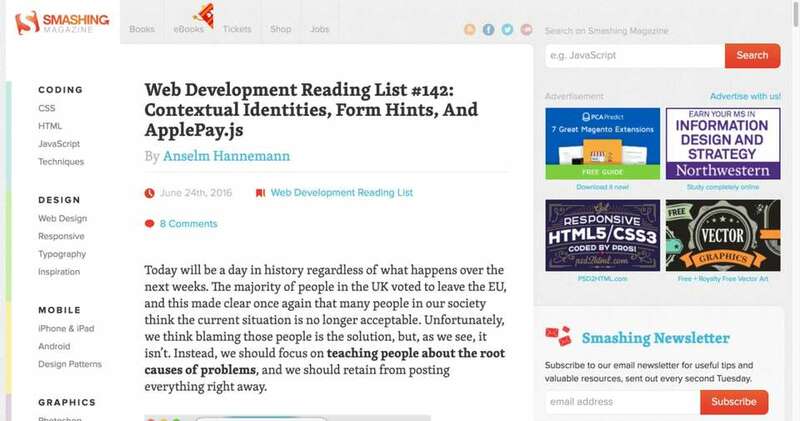 If you regard yourself as a web designer, you should add this blog to your bookmarks. Designrfix not only provides the latest design information every day but also offers a new way to make your work more efficiently. 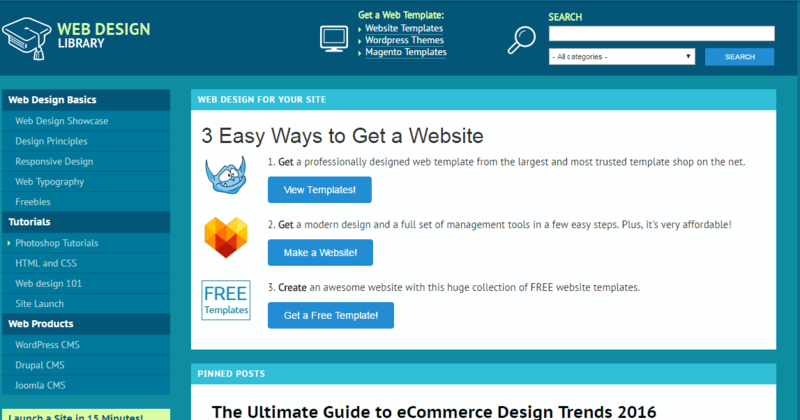 If you want to be a good web designer, this blog must be the first option for you. It includes basic web design knowledge, web design tutorials, resources and web design products. This blog is extremely popular among the newbies, a place to learn the basic web design knowledge from the successful designers all over the world and learn their methodology to improve your skills. You will fall in love with this blog like I do, this is a personal blog from an Australian web designer who lived in Japan. I love all the pics he used. 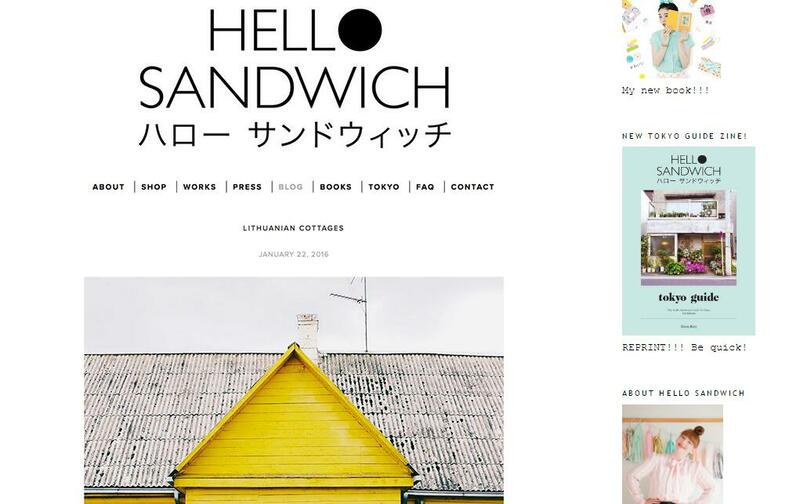 Hello Sandwich has now moved over to a new website. Well, this blog is definitely the most familiar one to the web designer, an amazing blog to learn amazing things from an amazing designer. 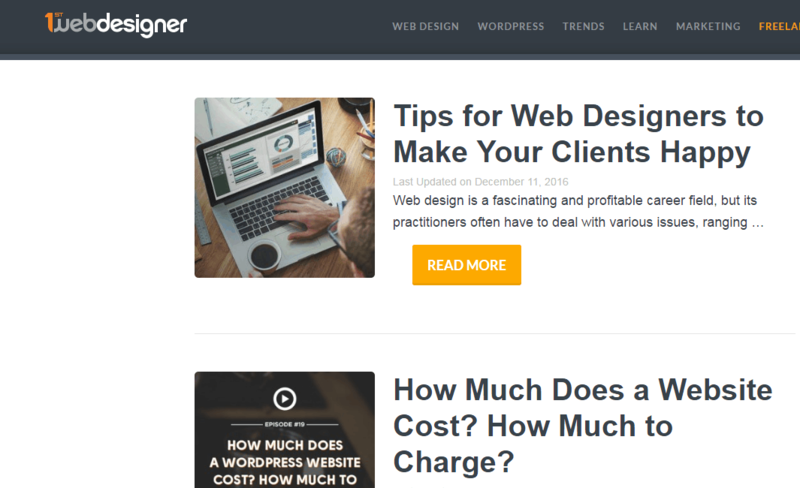 This blog is created for the web designers. 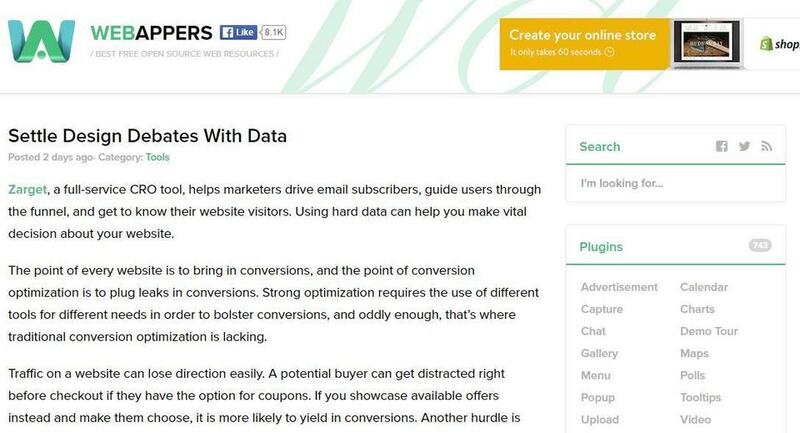 If you are a web designer, please go to subscribe their newsletter to get the newest information. Mockplus blog is a very comprehensive blog. 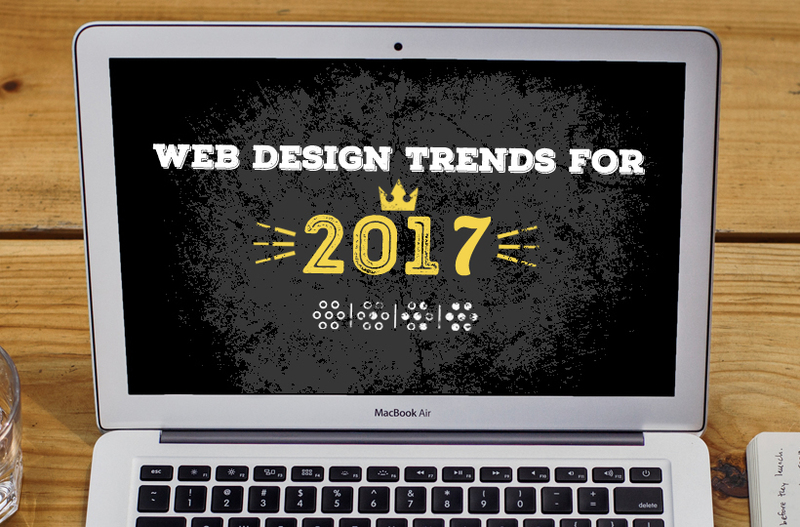 It includes web design tools round up, web design resources, tutorials, and web design trends. Trust me, you won’t miss it out. 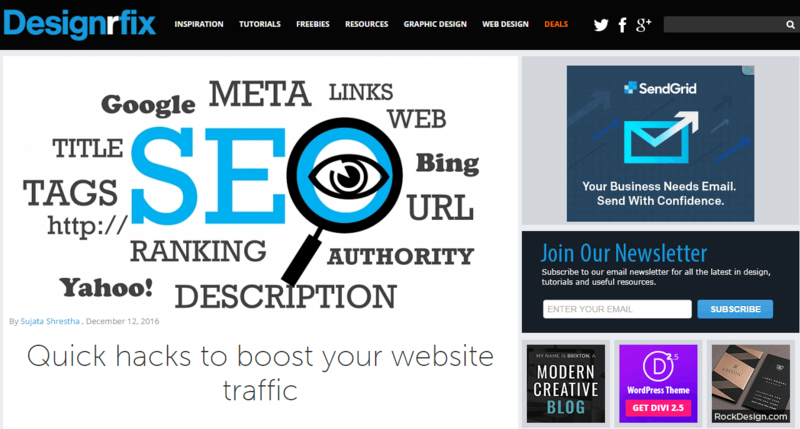 This blog was founded by web designer Walter Apai in 2010, this is a high prestigious blog since it has been founded, there is no doubt that this blog will be included in your bookmarks. Many of my friends are very fond of this blog, which is highly recommended to every web designer, you can find a lot of resources, books and interviews recommended by successful designers. This blog is not only for the web designer but also for the developer. It possesses huge collections of icons, fonts, pics and web design resources, you can find anything related to the web design in this blog. Everyone can be a designer, but not everyone can be a good designer, only learning can lead you to the successful path of design, these 10 blogs that I mentioned above should be the first move you make. Like i said: information is money. Designers: What made you choose your profession? The Future of Mobile Web Designing. What Shift to Expect in 2017?